Cell Boosting Homme is an anti-aging care line for men. 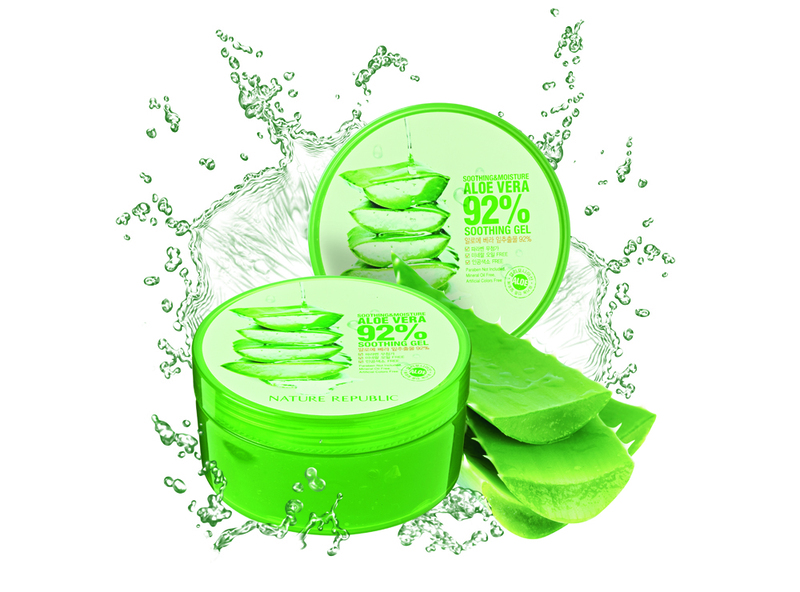 It regenerates cells to boost elasticity thus preventing wrinkles. The toner has a dual effect as a moisturizer and a soothing after shave. The emulsion has a velvety soft texture with no sticky residue. 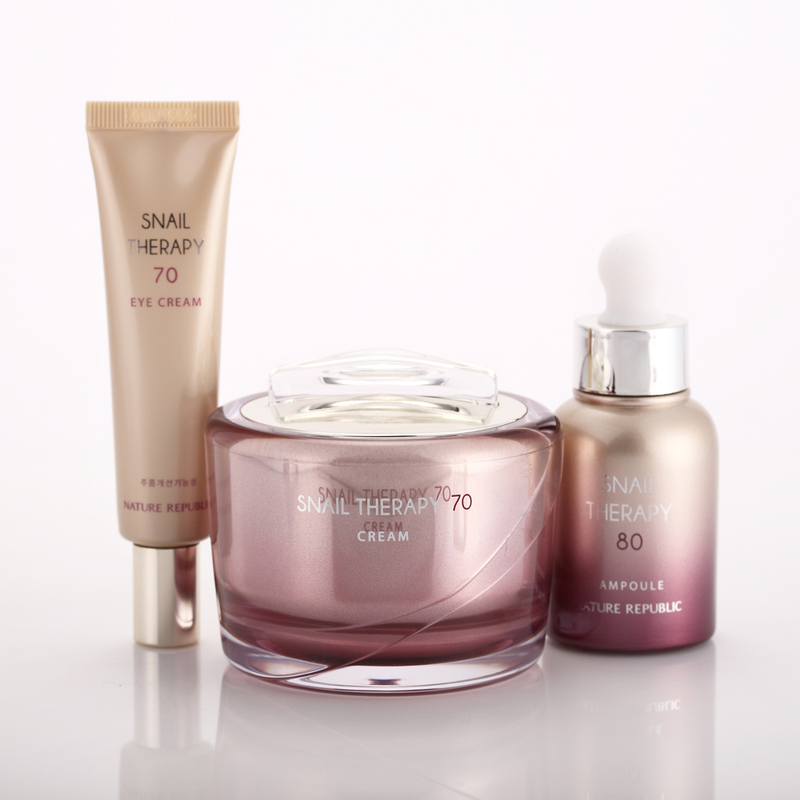 It contains orchid callus stem cell extract as an anti-oxidant plus fermented medicinal mushrooms to enhance skin elasticity. 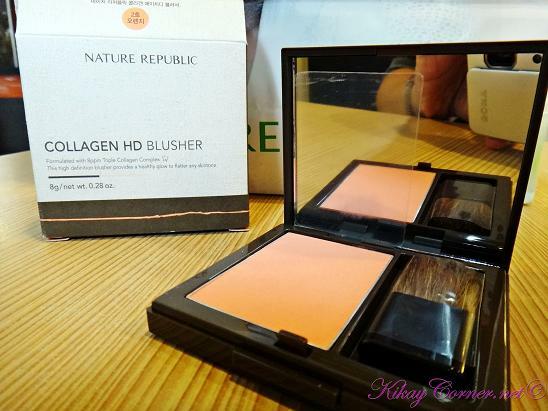 Another product I’m loving is Nature Republic’s Collagen HD Blusher. 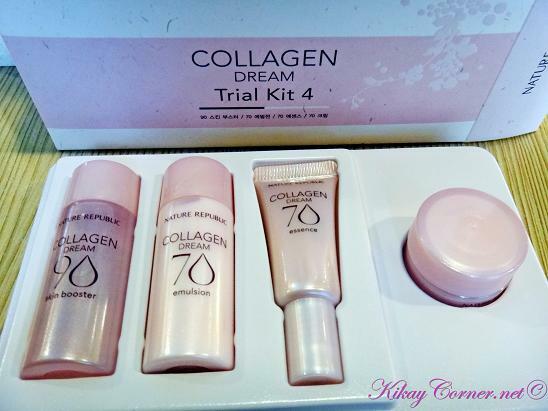 This blusher is formulated with 8ppm triple collagen complex. Another thing that sets Nature Republic above all other brands is their use of MD or Medicinal Water. 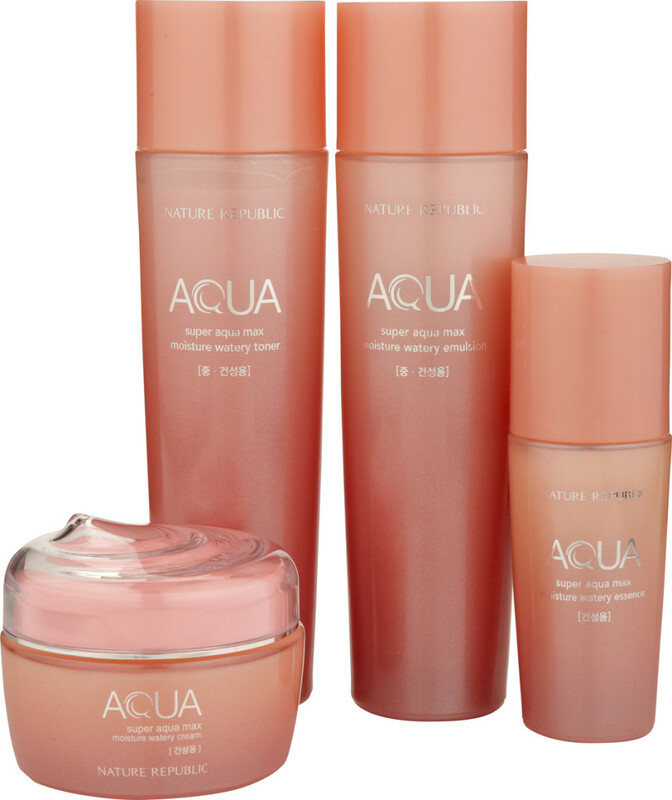 As we all know a good percentage of cosmetic brands use water in their formulation. While other brands use tap water, Nature Republic uses no less than this pristine water that they source from all over the world. Apparently, Medicinal Water has has been proven to provide phenomenal effects to the human body. 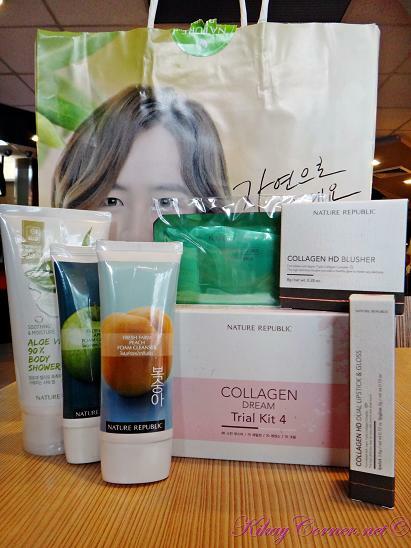 Nature Republic can be found in the 3rd Level of SM North EDSA The Block, Ground Floor of SM Fairview, 4/F Mega Atrium in SM Megamall, Festival Supermall and Landmark, Makati.